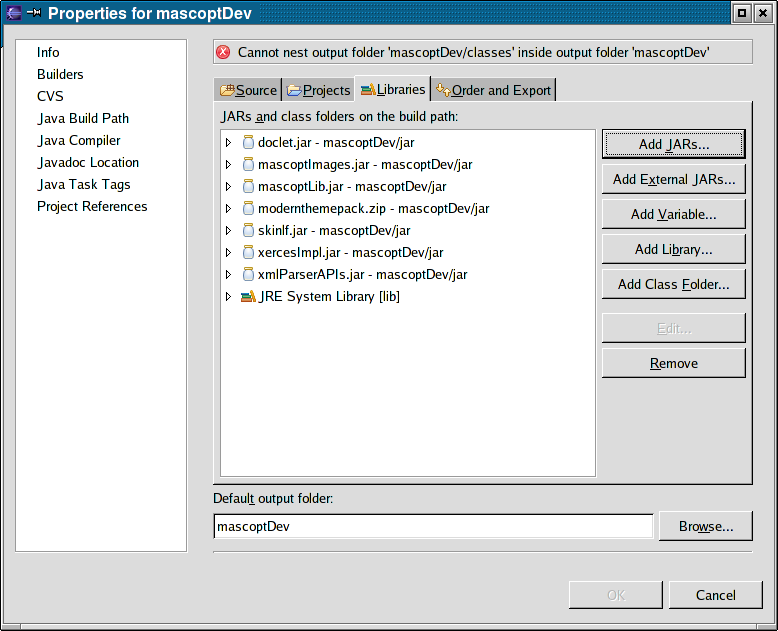 We discuss hear about the way to use mascopt in Eclipse. 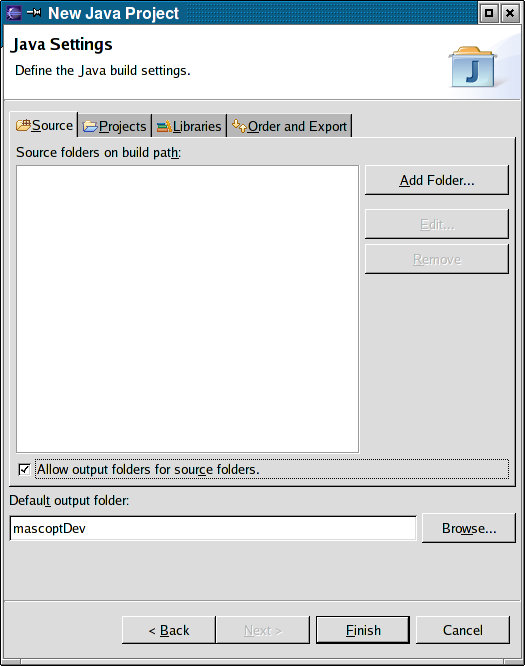 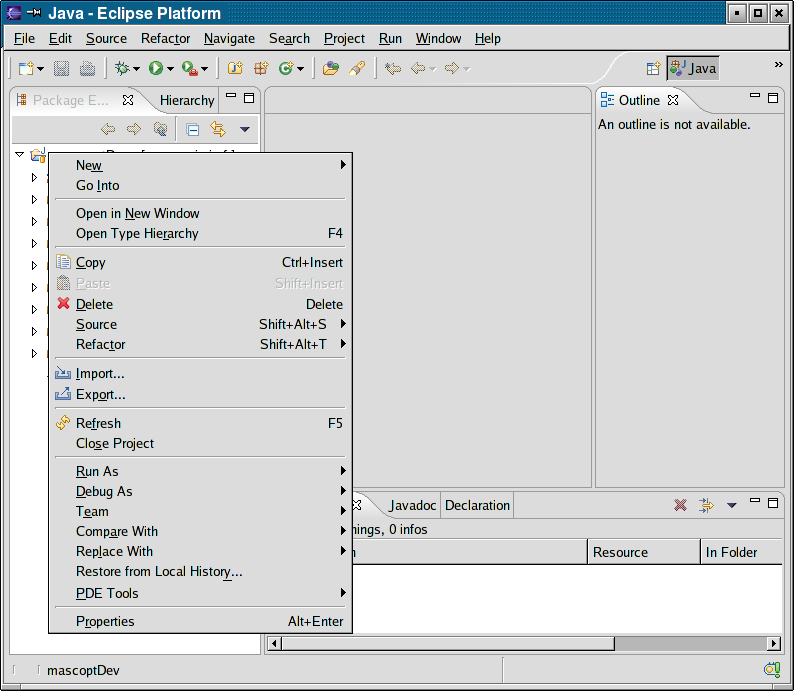 Eclipse is an IDE which helps to develop java (and other) projects. 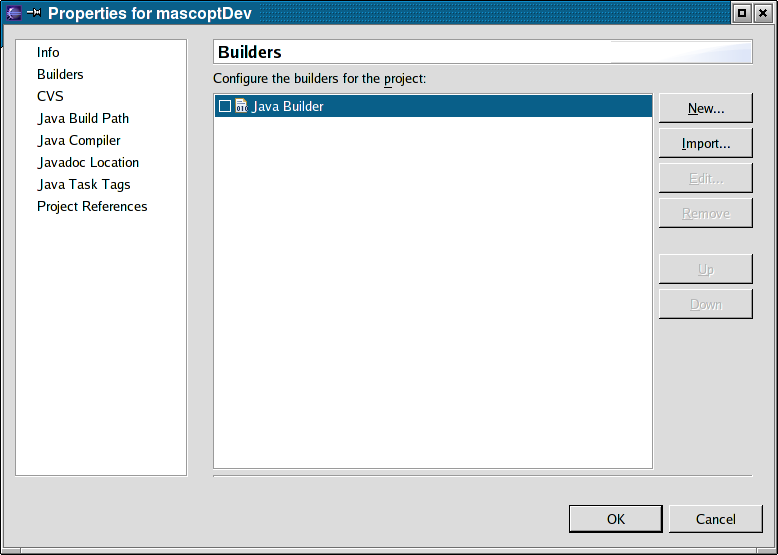 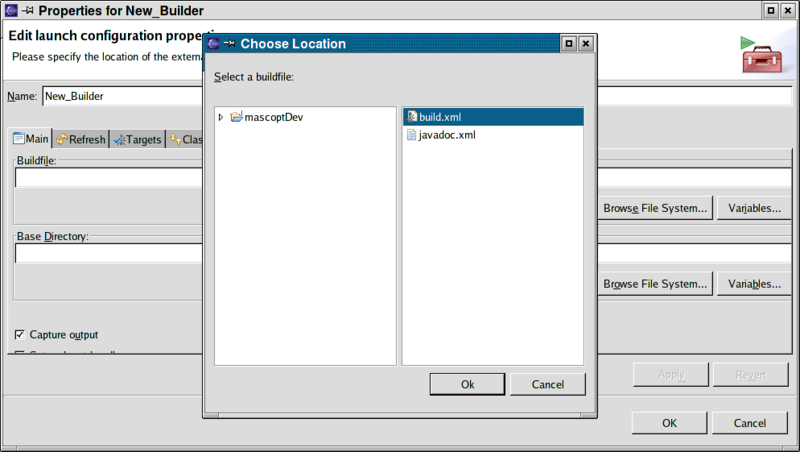 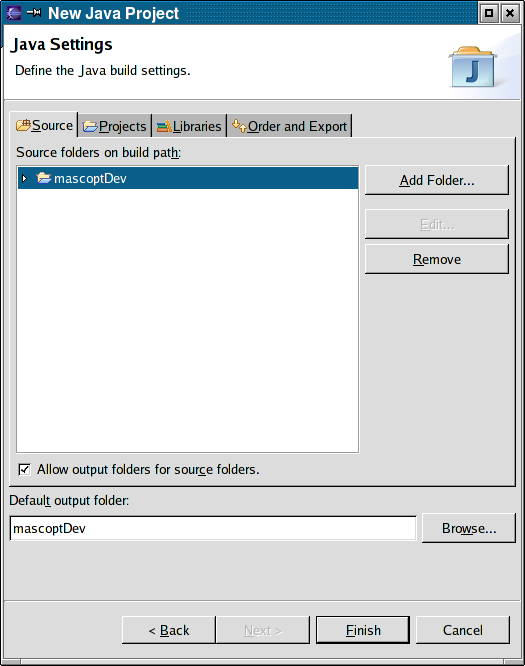 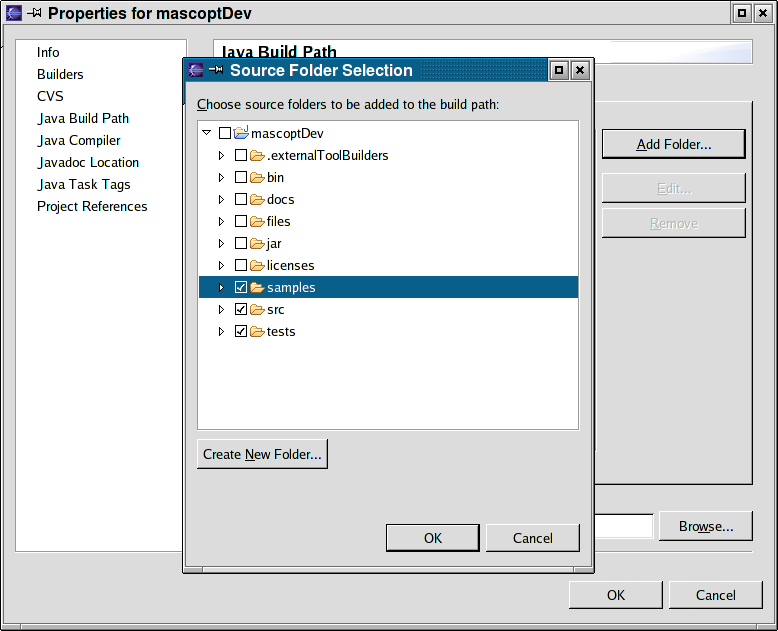 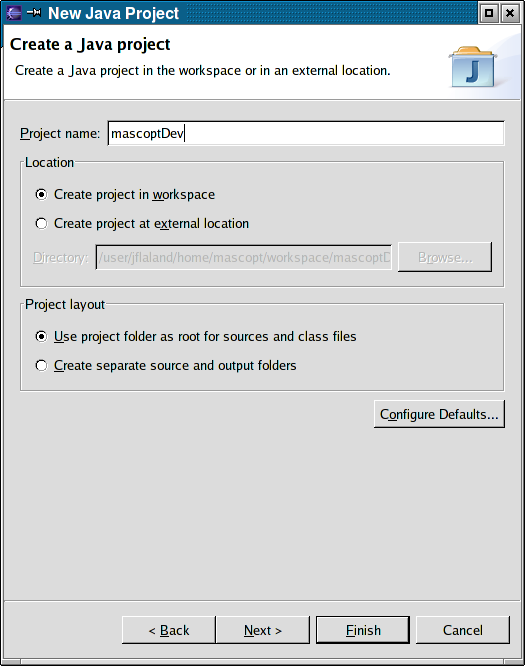 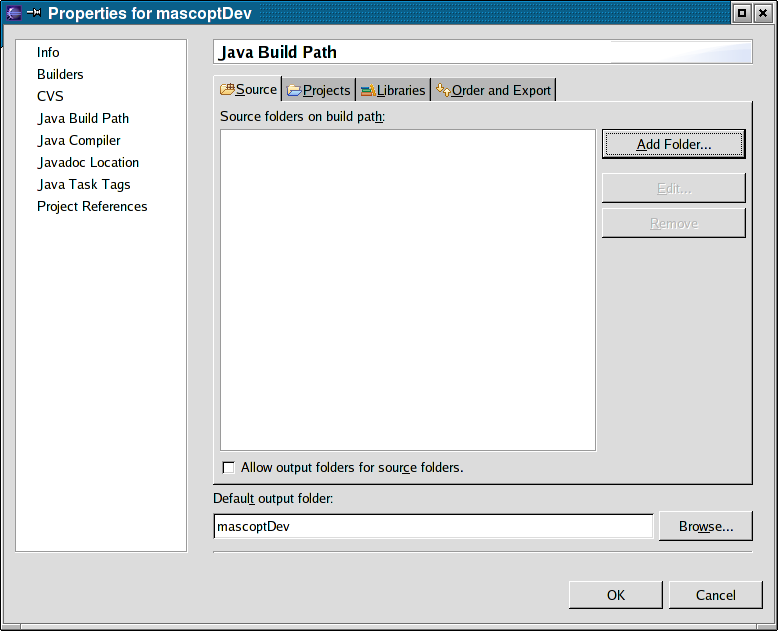 This section provides the main operation to install mascopt in Eclipse. 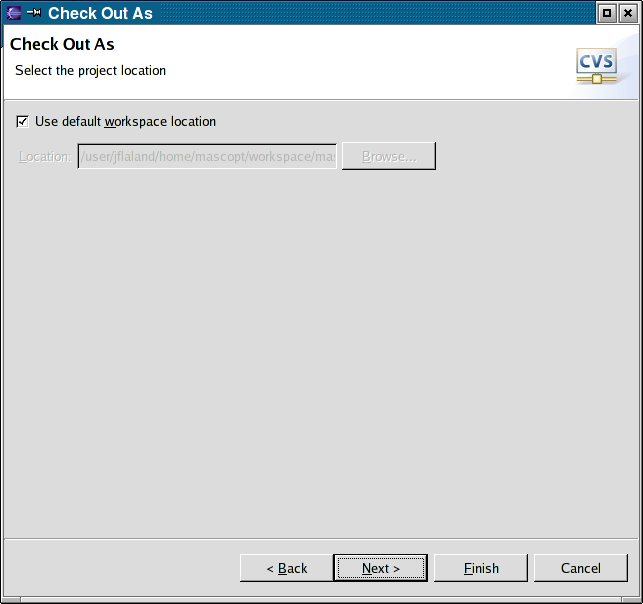 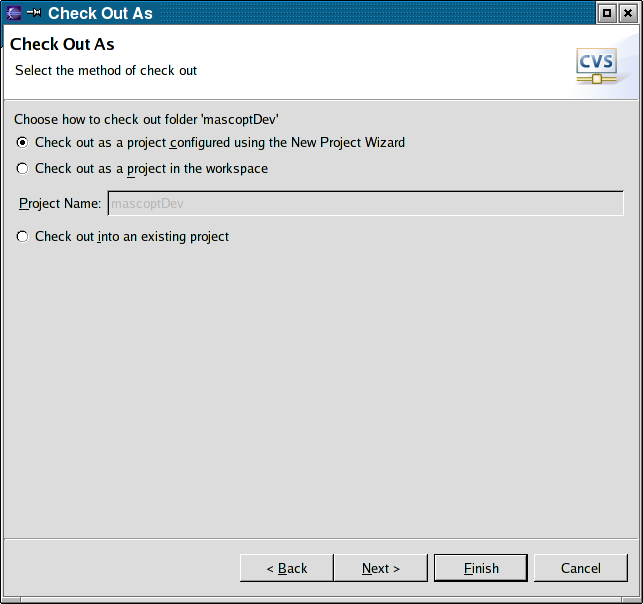 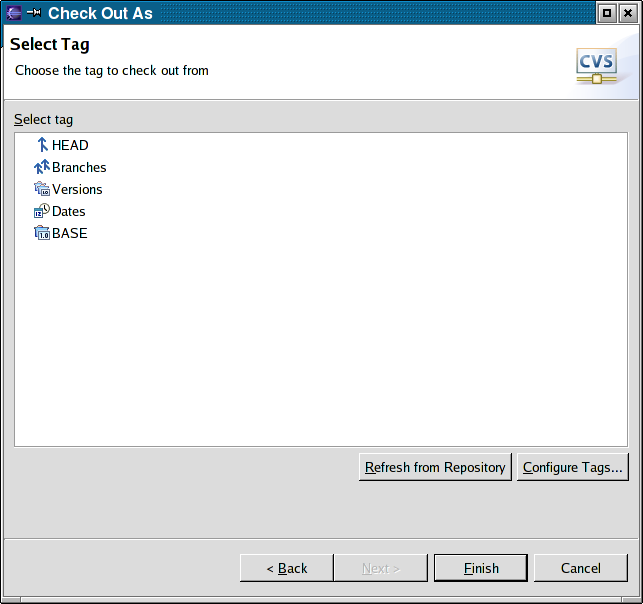 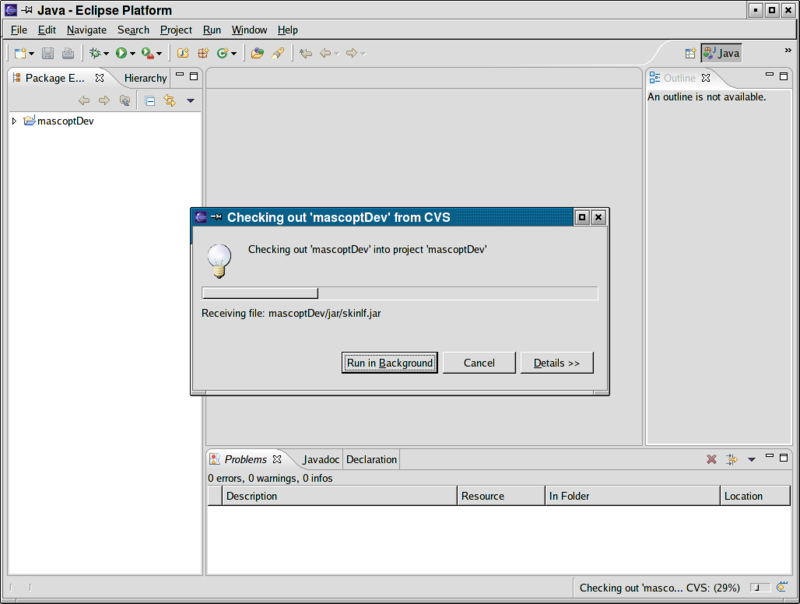 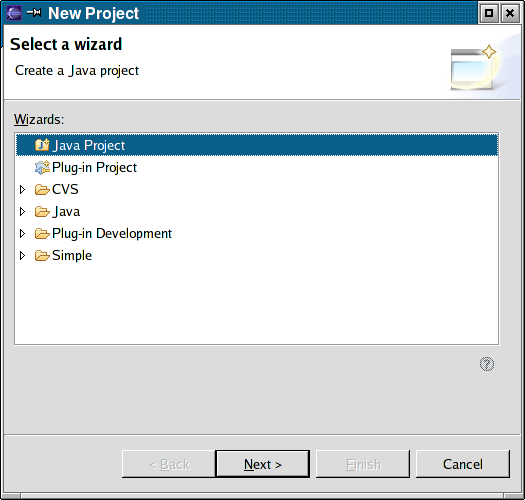 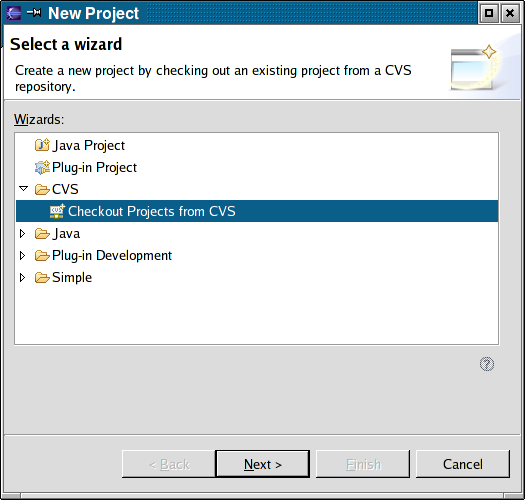 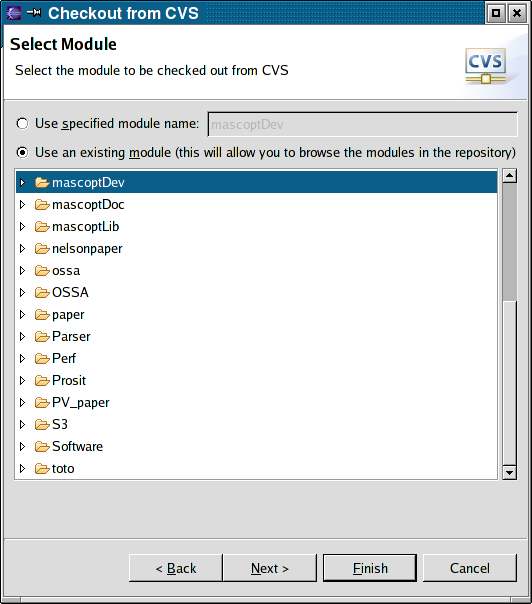 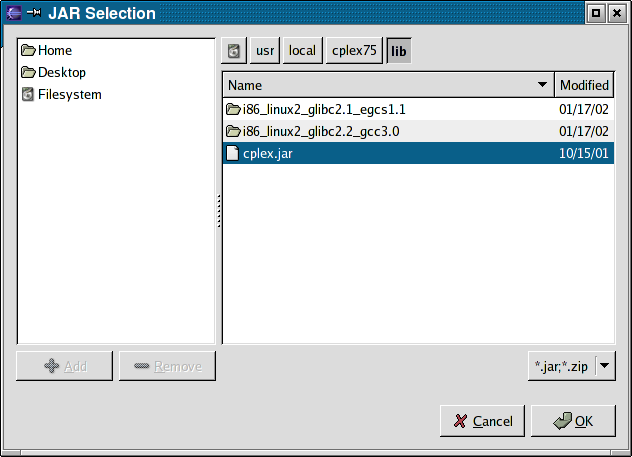 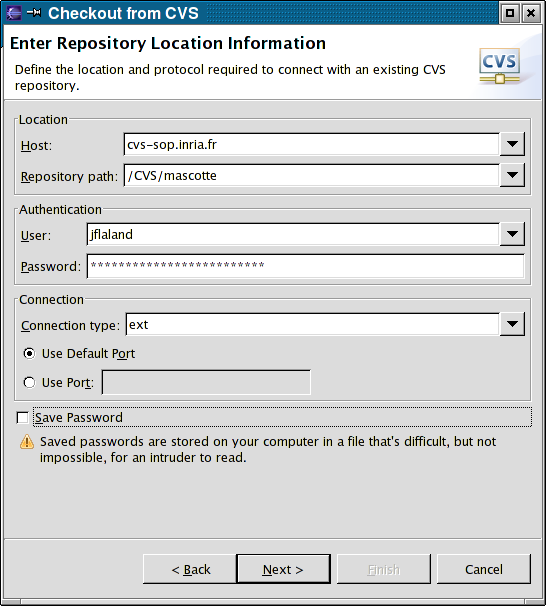 Retrieve the full version of Eclipse, including the java and cvs tools. 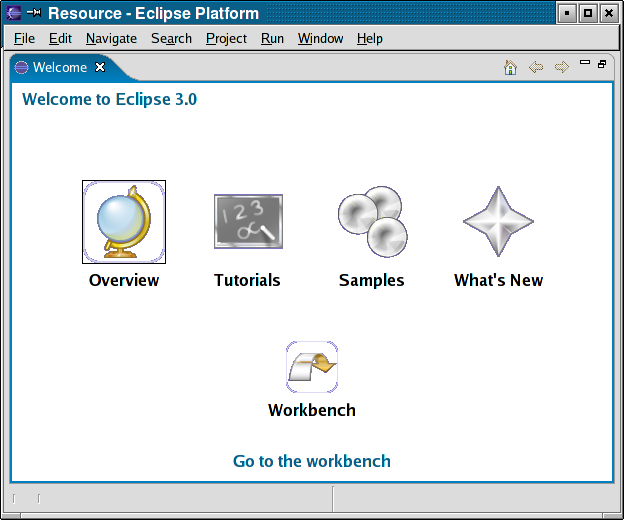 You can find eclipse at here. 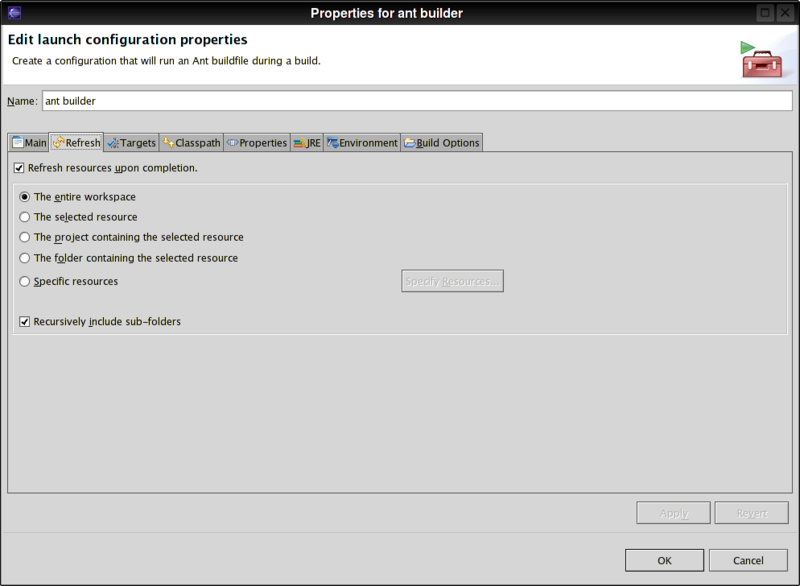 Be sure to take the full tar.gz, for SDK. 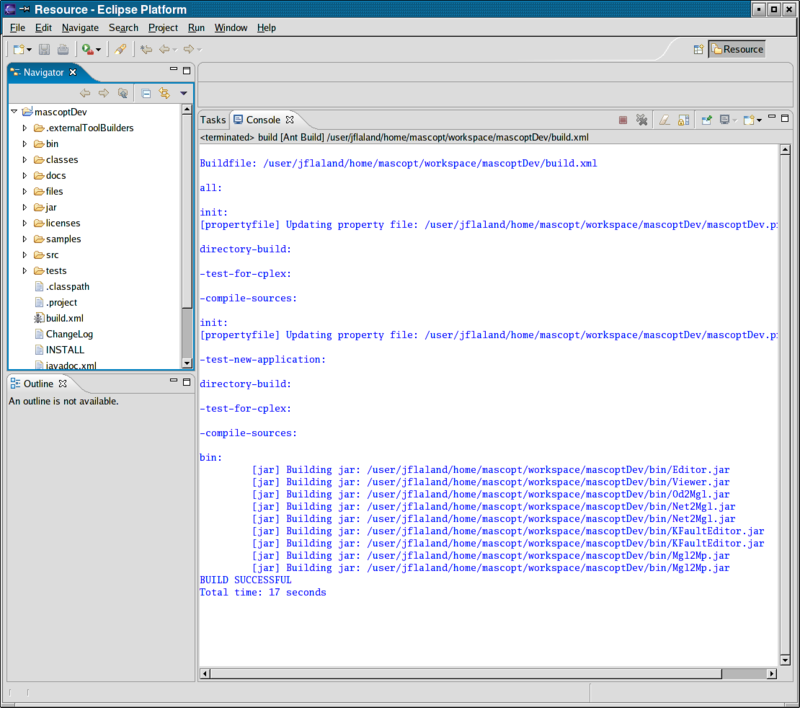 At the time of writting this page it is eclipse-SDK-3.1M3-linux-gtk.zip. 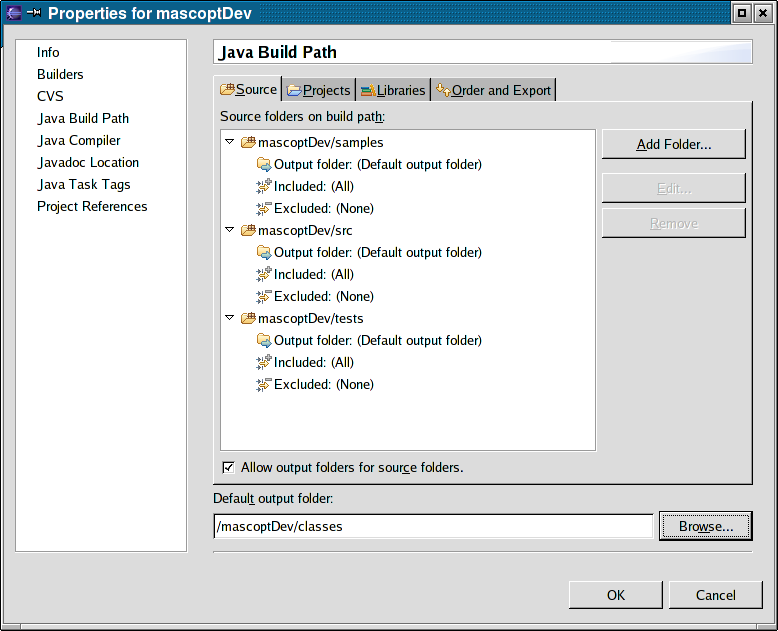 You may have to set the environnement variable "JAVA_HOME". 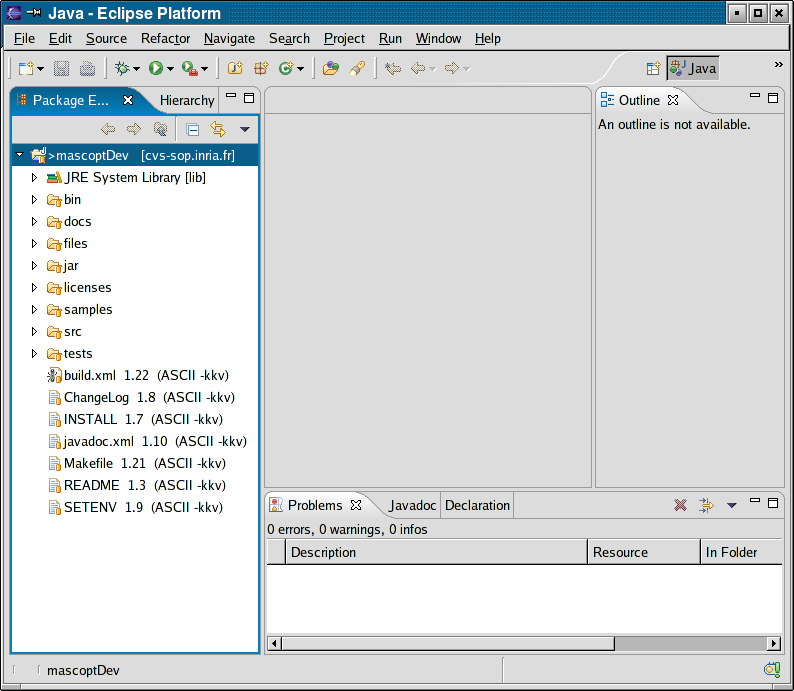 Note also that eclipse needs a recent version of Java. 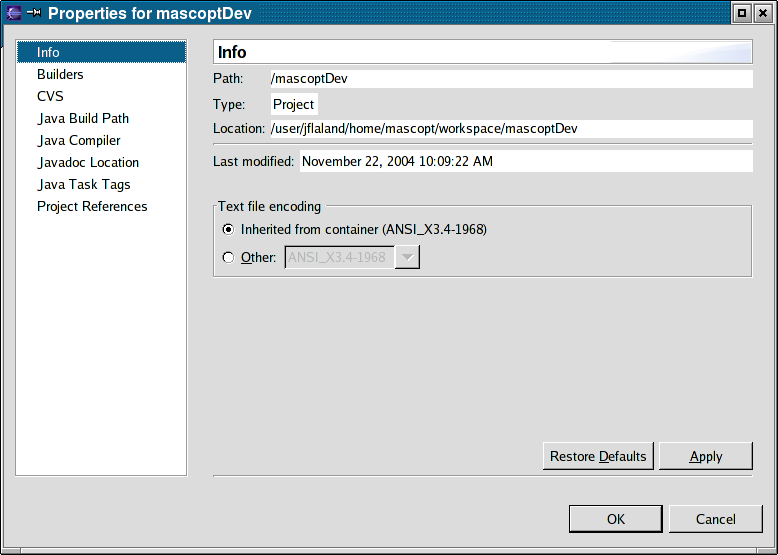 Now, we provides some screenshots to help you to install mascopt cleanly in mascopt. 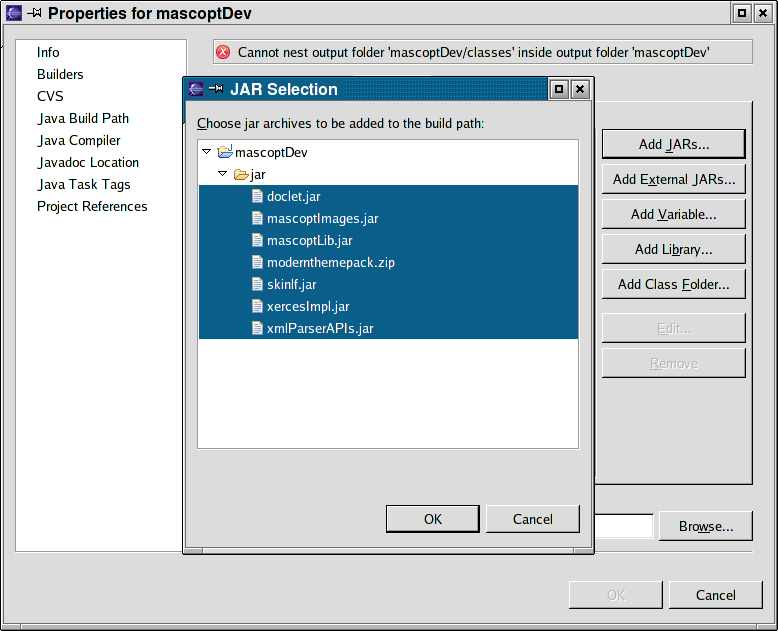 Now, we provides some screenshots to help you to configure mascopt cleanly in mascopt. 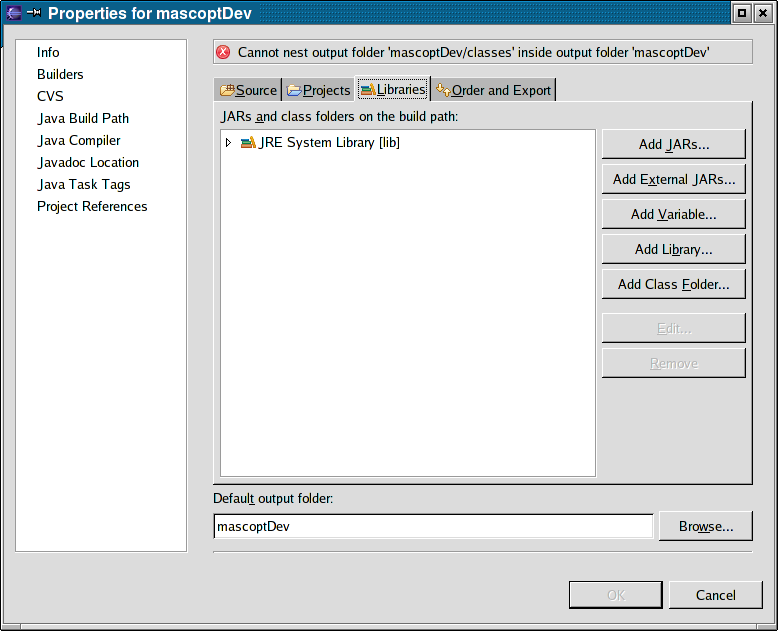 It allows to compile mascoptDev using ant. 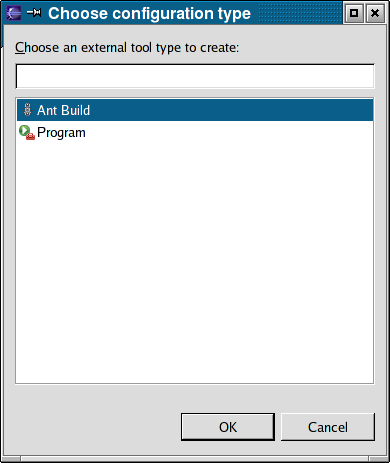 If ant is not installed, please install it before processing. 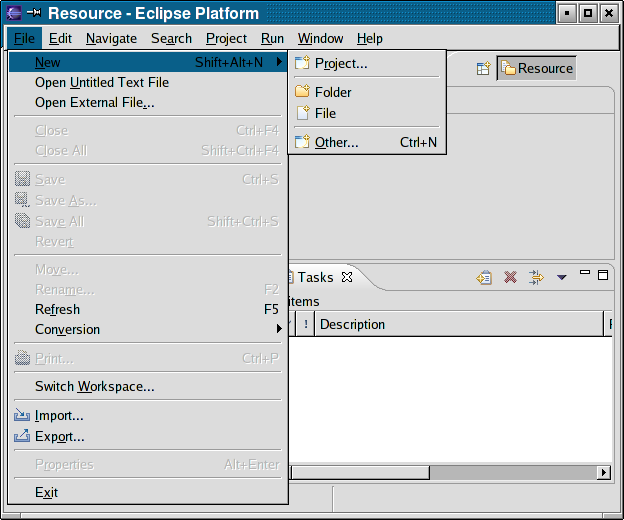 You are now ready to use Eclipse ! 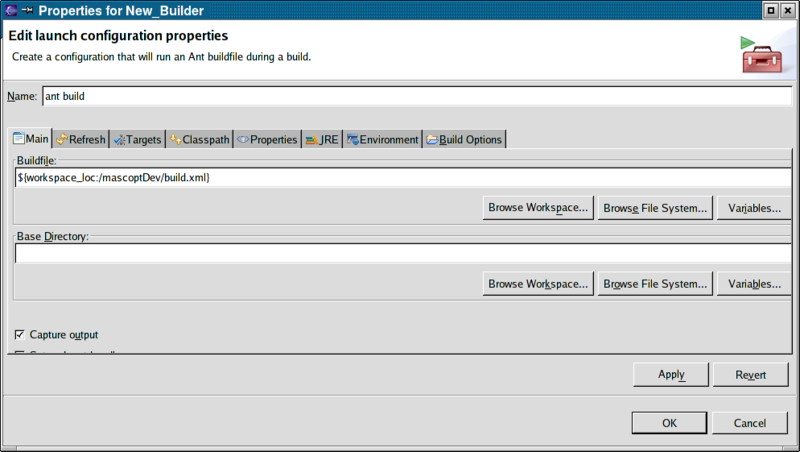 If you want to autobuild the project each time a file ressource is updated and saved, go to: Project Properties, Builders, your ant builder, then the tab build options and enable "During Auto Builds". 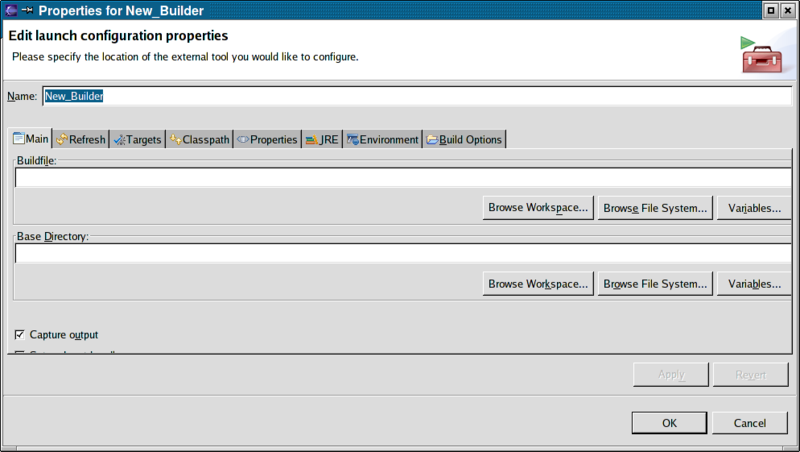 Then close the Builder and in the menu "Project" enable "Build Automatically".